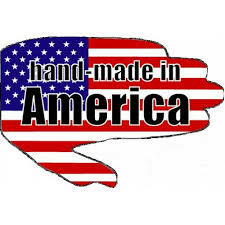 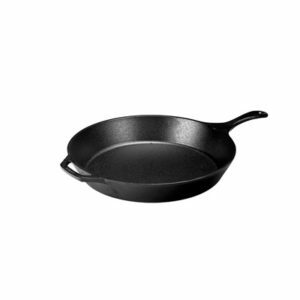 Enjoy the superior taste that well seasoned cast iron cookware offers without all the extra effort when you use this pre-seasoned skillet from Lodge. 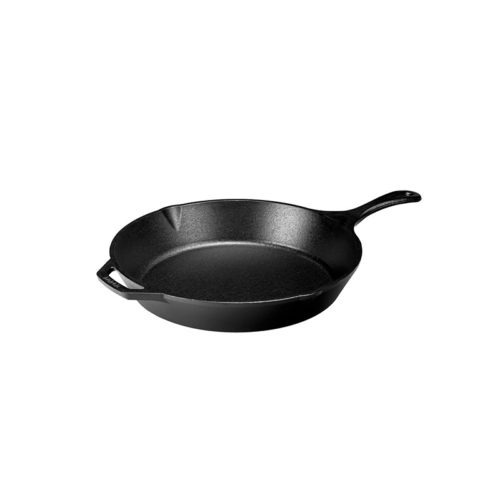 Part of their renowned Logic line, this skillet has a long handle for added convenience and features two convenient pour spouts. 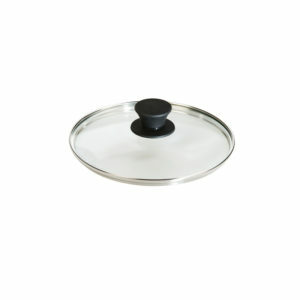 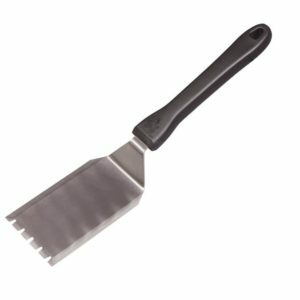 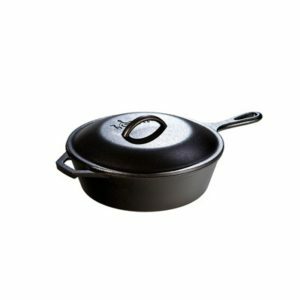 This must have kitchen tool is the perfect choice for searing, sauteing, simmering, braising, baking, roasting and frying. 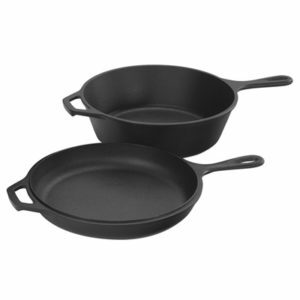 Great for use at home on the stove, out on the grill, or over the campfire. This Lodge Logic 10.25 Inch Cast Iron Seasoned Skillet is unparalleled in heat retention and even heating.